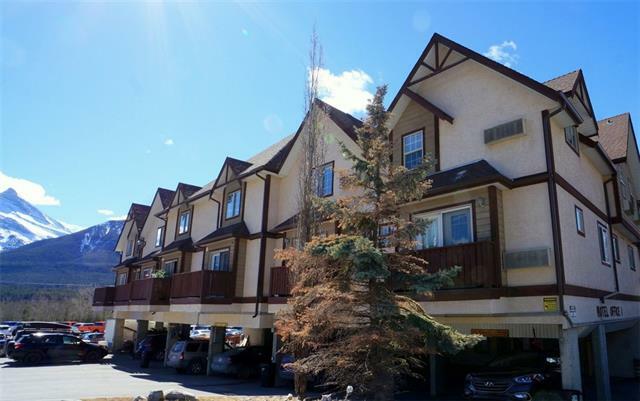 Could Canmore be your next home? Check out our real estate guide and local search with interactive maps and real estate statistics updated every 15 minutes we provide an overview of market trends, schools, demographics, and lifestyle information. 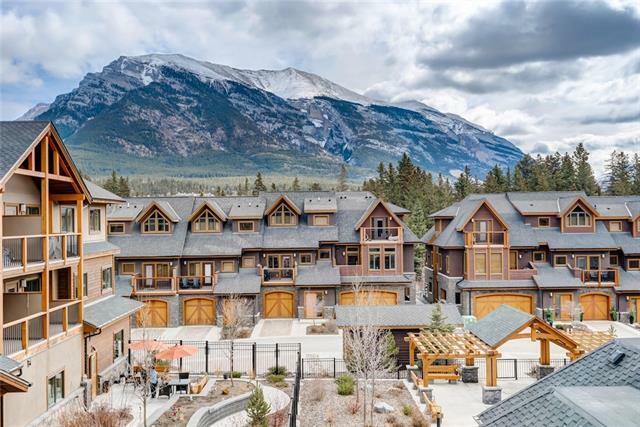 Find Canmore real estate agents market statistics, new Canmore real estate. 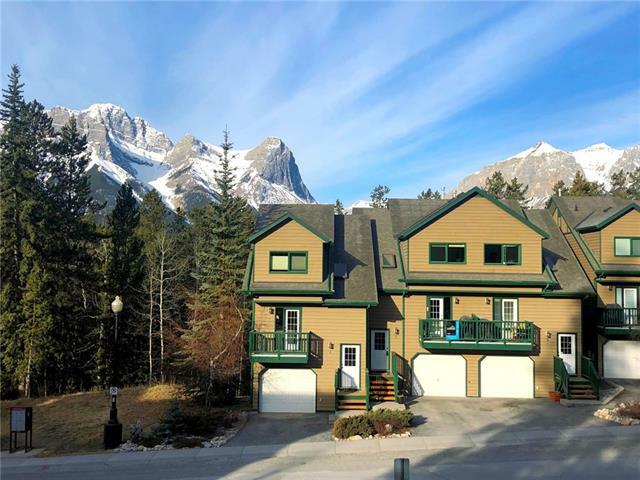 Locate Canmore real estate agents, REALTORS®, new listed active, average price $1,696,524.06. 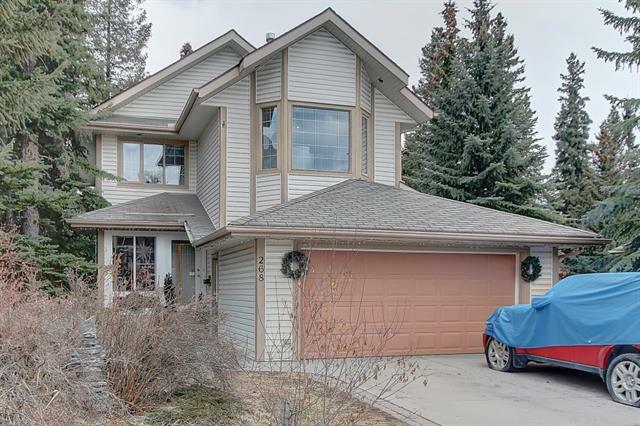 Search new Canmore homes, agent reviews plus top real estate agents makes it easy to research a place to find your dream home. 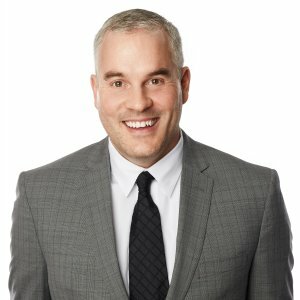 Data supplied by CREB®’s MLS® System. The Listing data is deemed reliable but is not guaranteed accurate by CREB® on April 20, 2019. Always contact a local REALTOR®.